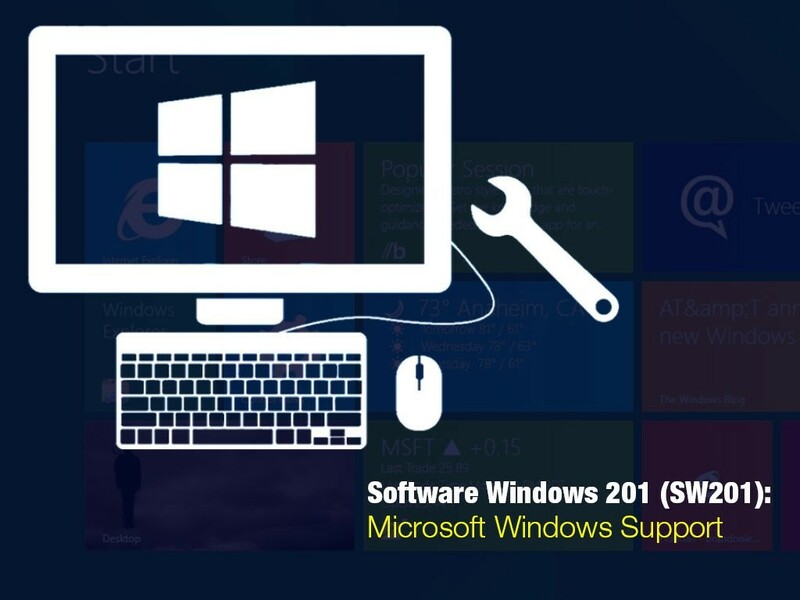 This module will help you to master various Microsoft Windows Operating System troubleshooting, windows migration, maintenance, backup and restore to working condition. Able to understand and identify the Microsoft Windows and perform Windows backup and maintenance, plus learning windows 8 new features. Understand, identify and successfully maintain and backup to keep Windows always in a good condition.